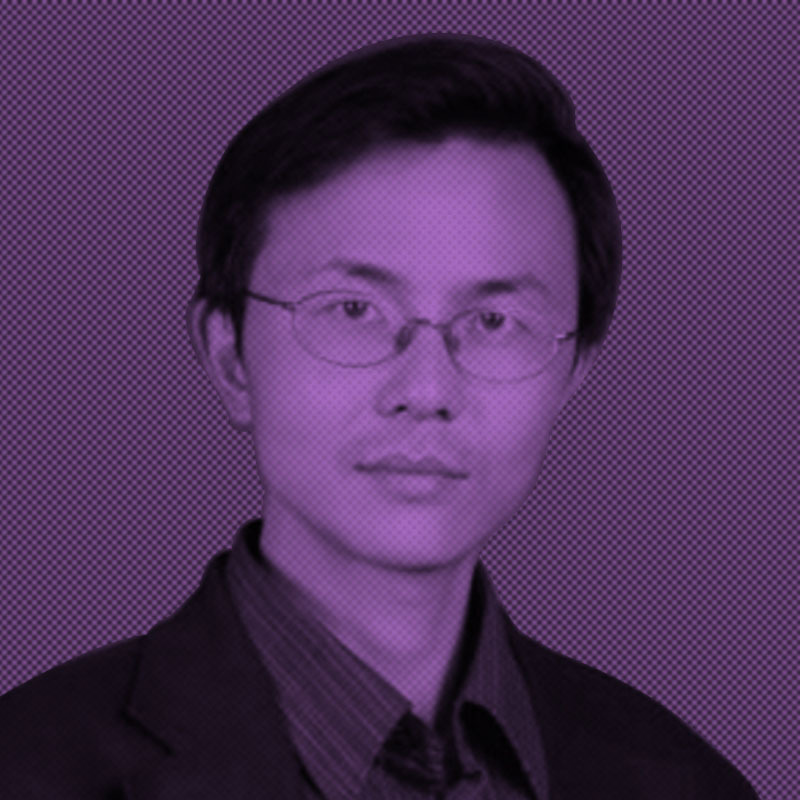 Prof. Zhang Tong works on Architectural theoretical research, design practice and correlative teaching. His research focuses on sustainable urban and architecture design, architectural regionalism under the trends of globalization with 7 published works and more than 40 papers on core periodicals. Prof. Zhang Tong has presided over the design work of more than 20 projects, and been awarded national and provincial design prize for many times.